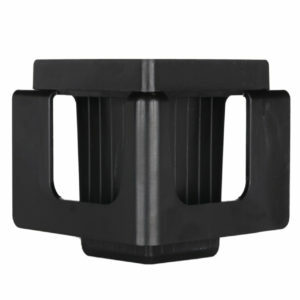 Have a Service Rep to contact you. 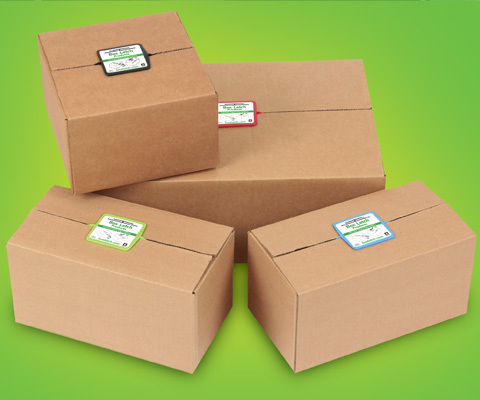 We provide fast fulfillment on all orders. The Worldwide Business with Kathy Ireland program will air this hands-on demonstration of our products as sponsored content on Fox Business News at 5:30 p.m. EST on February 10, 2019 and around the world on Bloomberg International News on February 9. Bloomberg Latin America – 10:30am D.F. 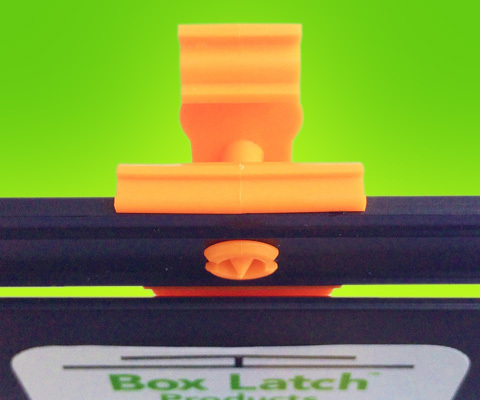 Check out this video about how to use the New Box Latch Corner Clip. 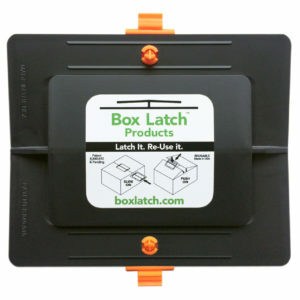 The New Box Latch Corner Clip is the newest addition to the Box Latch product line. 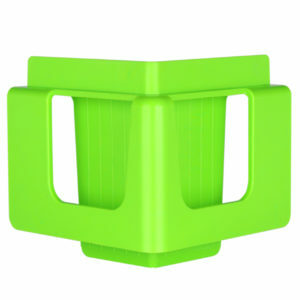 Holds flaps open for filling. Used for pre-making and stacking boxes. 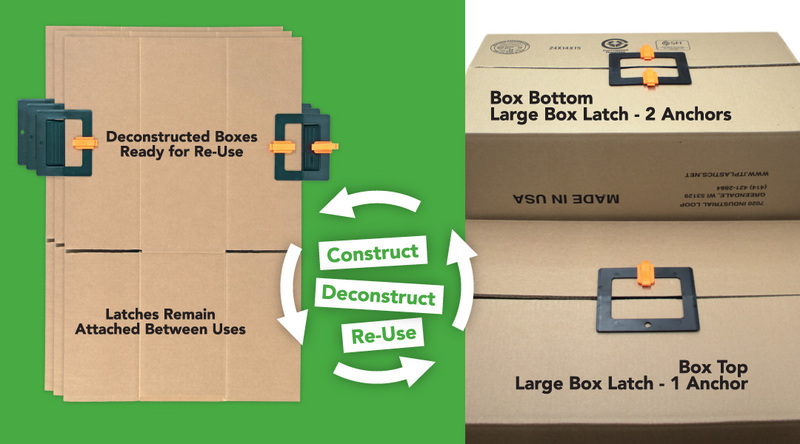 Create corrugate bins for storing items. 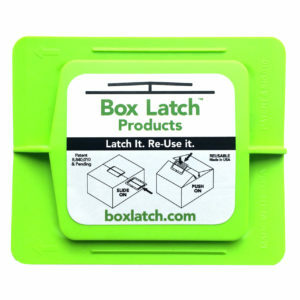 Box Latch™ Products are a Re-Usable alternative to tape, staples, and bands that have traditionally been used to close cardboard boxes. Operations and supply chain managers are able to reduce material costs (corrugated box and tape expenses) by anywhere from 10% to 90% following integration of Box Latch™ Products into their supply chain systems. 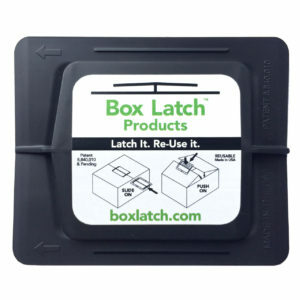 BUY BOX LATCH PRODUCTS NOW! 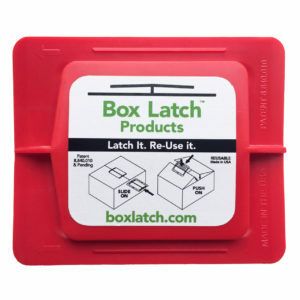 I have worked with Box Latch™ Products’ Jim and Jack Wilson for the past 2.5 years. 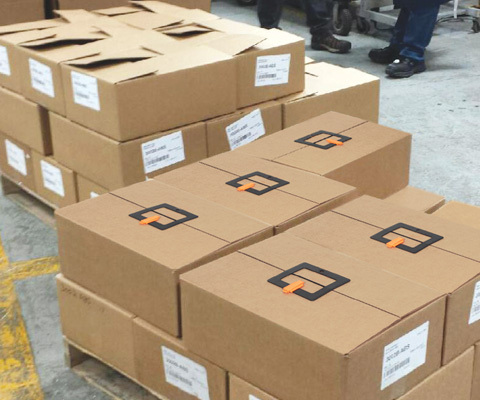 During this time, we have purchased and put over 50,000 medium and large Box Latches™ into process at our distribution centers in the Czech Republic. 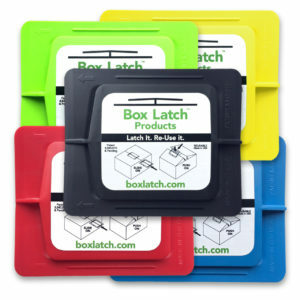 The entire team here appreciates the substantial amount of money related to time and material that we have saved as a result of the use of their products. 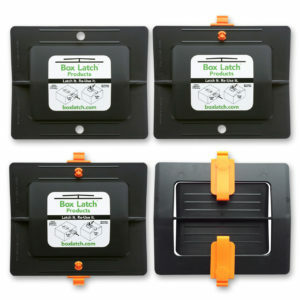 As a purpose driven company, we’ve noticed that using the Box Latches™ is not only cost and time effective but also positively influencing the working safety as a preventive measure against cuts and bruises from using tape dispensers and box cutters, not to mention the environmental benefits. 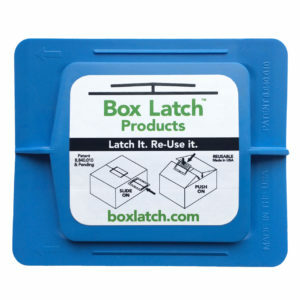 Implementing the use of the Box Latch™ Products has brought significant betterment into our processes. 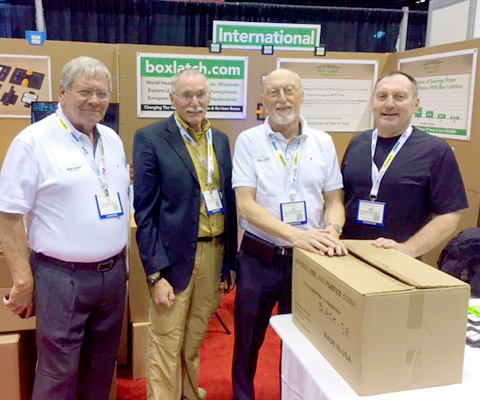 Personally, I can only recommend to any similar operations: get in contact with Jim, Jack or their company reps at least to test their products. The seven-hour time distance between the Czech Republic and Wisconsin can make things difficult. However, our communications have always been timely, positive and productive. Hereby I’d like to highlight also the professional, effective and patient support of both gentlemen. 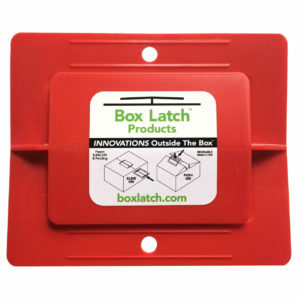 Using the Box Latches™ saves us thousands of dollars. We were storing our finished roll stock over run in poly bags on shelves. 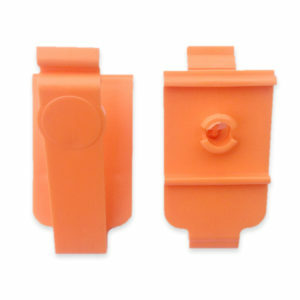 Since our product is light sensitive, we found that after several months the material became discolored and we had to scrap thousands of dollars of product each year. 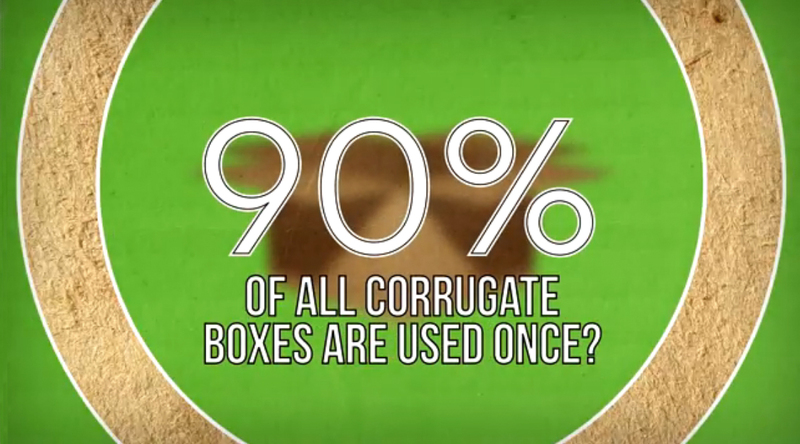 90% of all cardboard boxes are used once! 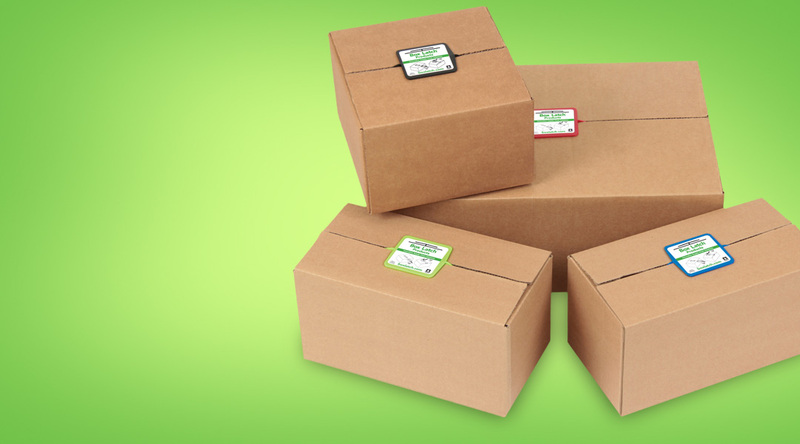 With an average cost of more than $1 per box, companies spend $millions on them each year. Governments, citizens, and nations spend $billions. 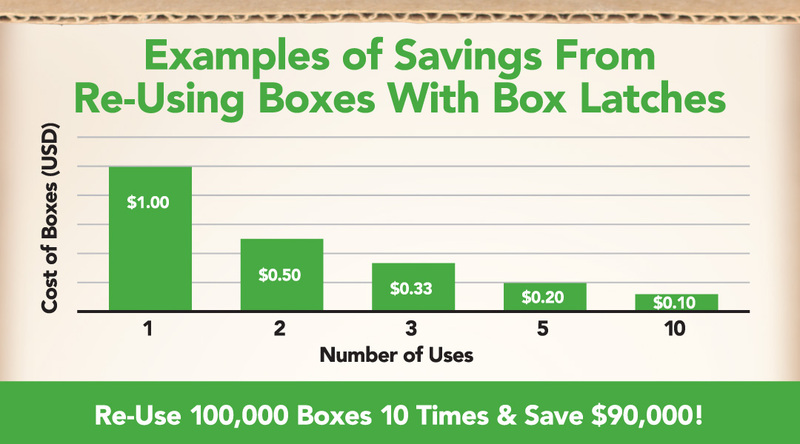 With box Re-Use, the economic savings for companies and benefits to the environment are enormous. 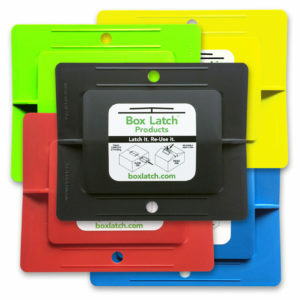 We want to help our government save money too!